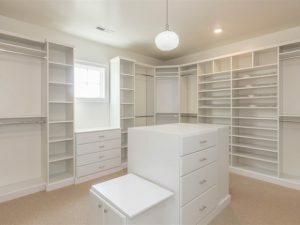 Incorporate design details in your custom home that meet your new home needs and lifestyle. 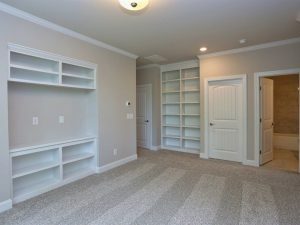 Allow Walker DesignBuild to assist you in creating spaces that are functional and creative. 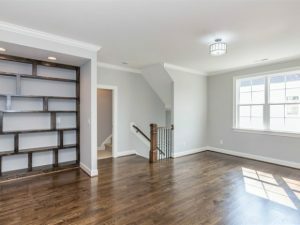 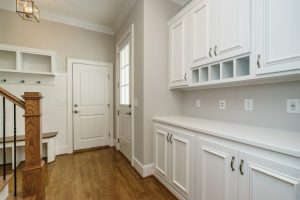 Contact them at (919)234-4284 today or visit them on the web at www.WalkerBuild.com!